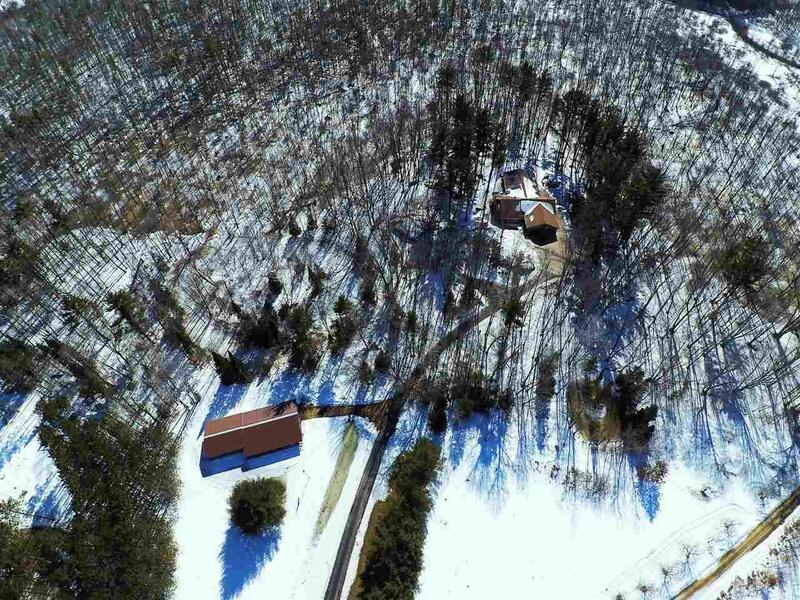 IF YOU ARE SEEKING A UNIQUE PROPERTY SECLUDED IN THE WOODS WITH NATURE BECKONING TO YOU, LOOK NO FURTHER! 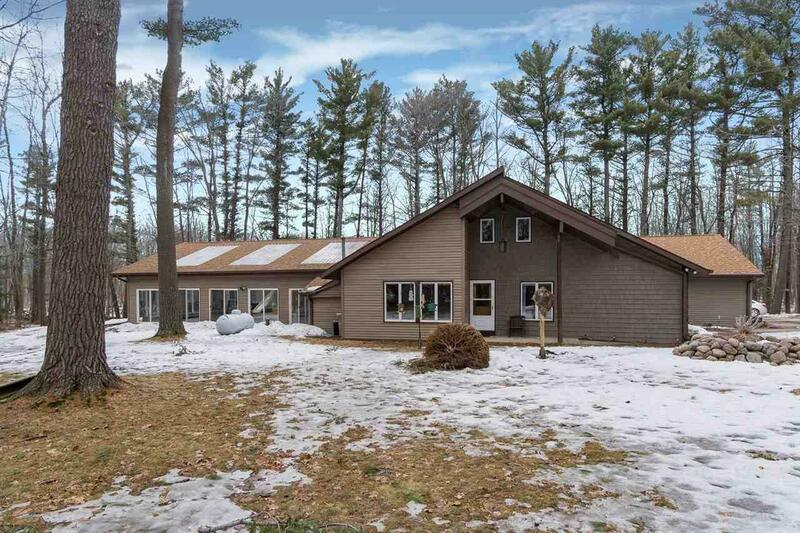 Beautifully Updated Ranch with Attached 3 Car Garage and Enclosed In Ground Swimming Pool on 52 Acres of Heavily Wooded Acreage and Two Ponds is Beyond Anyone's Expectations of a Dream Getaway!!! 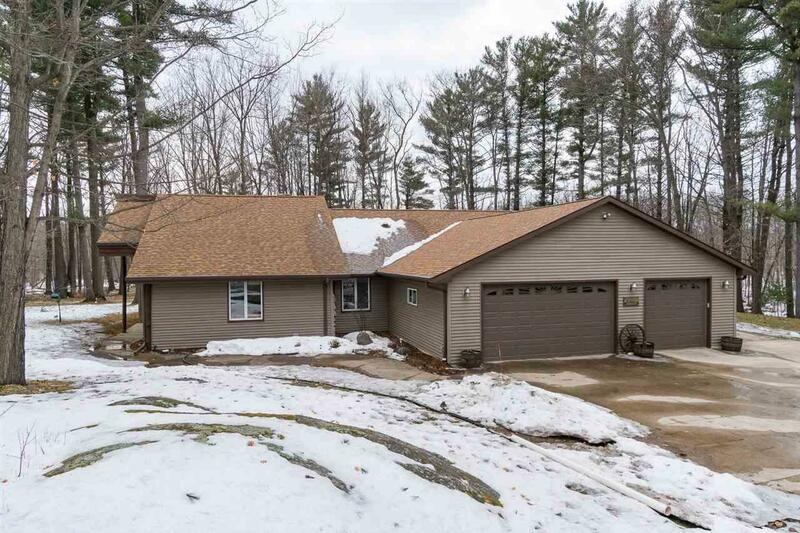 Three Bedrooms, 3 Full Baths, Large Family Room, Living Room with Beautiful Gas Fireplace and Wood Beams Above Makes this a Home All Your Hard Work is For! 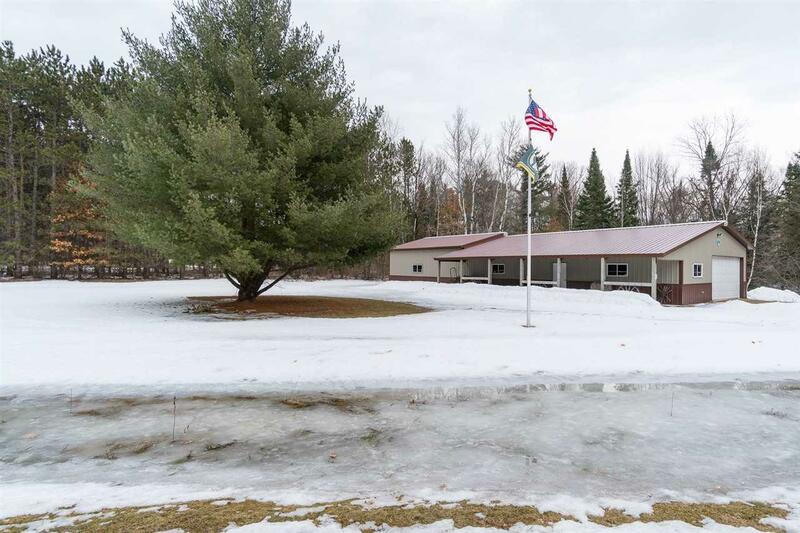 Gorgeous Kitchen with Granite and Maple Cabinets, Stainless Steel Appliance Package. MOVE IN READY! Enjoy the Pool Year Round!